Mario and Sonic are ready to square off once again. Both the Mario and Sonic series have their fare share of sports spinoffs, that have all your favorite characters competing. In 2007 the two came together for one crazy combination, Mario & Sonic at the Olympic Games. The games cast you as different characters from each series competing in the best events at the 2008 Beijing Olympic Games. Since then there’s been multiple entries for the different years of the Olympics. The newest game in the series is coming just ahead of this year’s Olympic Games in Rio de Janeiro, Brazil. Like usual it’ll have Nintendo’s mustachioed mascot and his friends squaring off the Blue Blur and his posse. Some of the events featured are going to be the 100m dash, table tennis and beach volleyball. The 3DS version of Mario and Sonic at Rio will be hitting fairly soon on March 18, 2016. 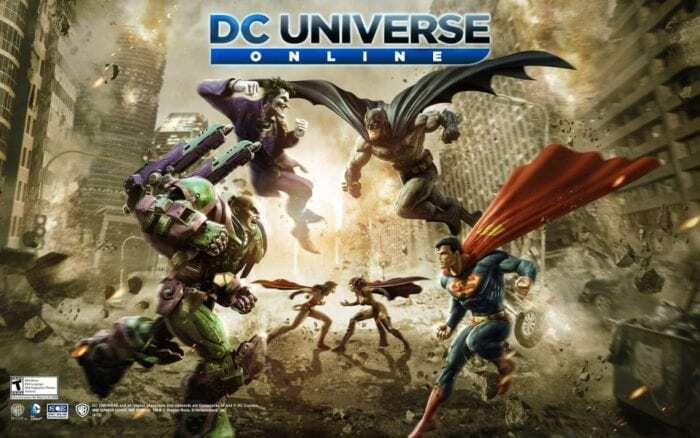 The Wii U version however, will be arriving later this year at an unspecified time. Nintendo made the announcement via their official Facebook page today. 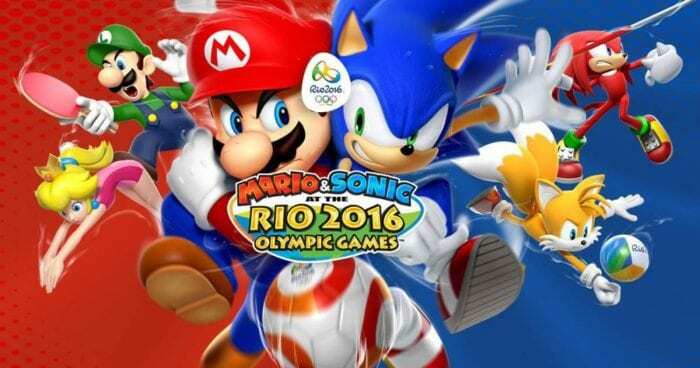 Are you looking forward to competing in your favorite Olympic events with Mario, Sonic and the rest of the gang? Have you played any of the previous Mario & Sonic games? If so, what did you think of them? Let us know down in the comments below.